This gallery contains photographs from California's beautiful Yosemite National Park, from small springs to majestic waterfalls. 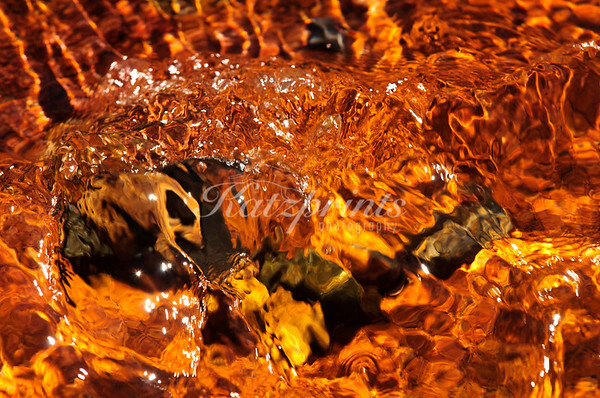 The crystal-clear burbling waters of Yosemite’s Tuolumne River with its reddish granite, river rocks and pebbles are the focus of this colorful close-up shot. I love this photo printed on metal, it literally glows.